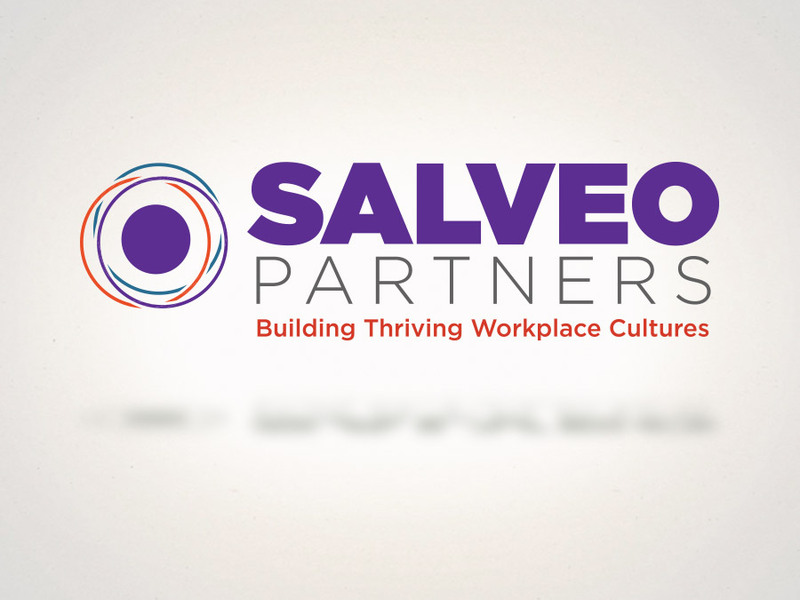 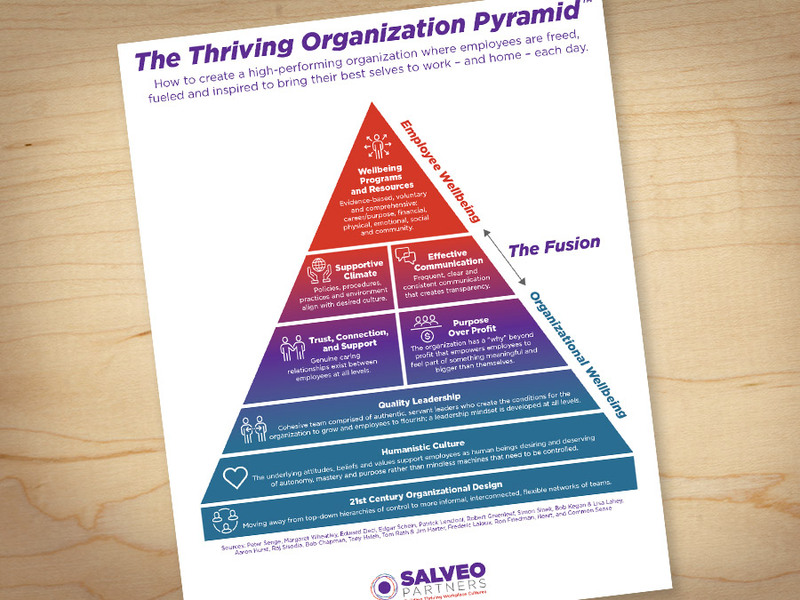 We connected with Salveo Partners during leadership development conference and immediately connected to their energy and their focus on employee wellness within the workplace. 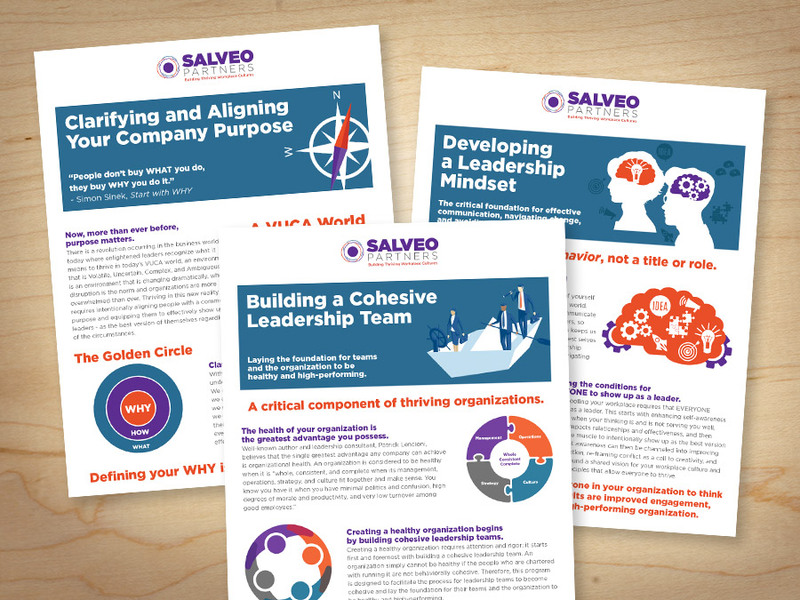 Great conversations followed, and we proceeded to refresh the Salveo logo, work through some brand messaging, and create a collection of printed materials to help them market the brand and accelerate sales. 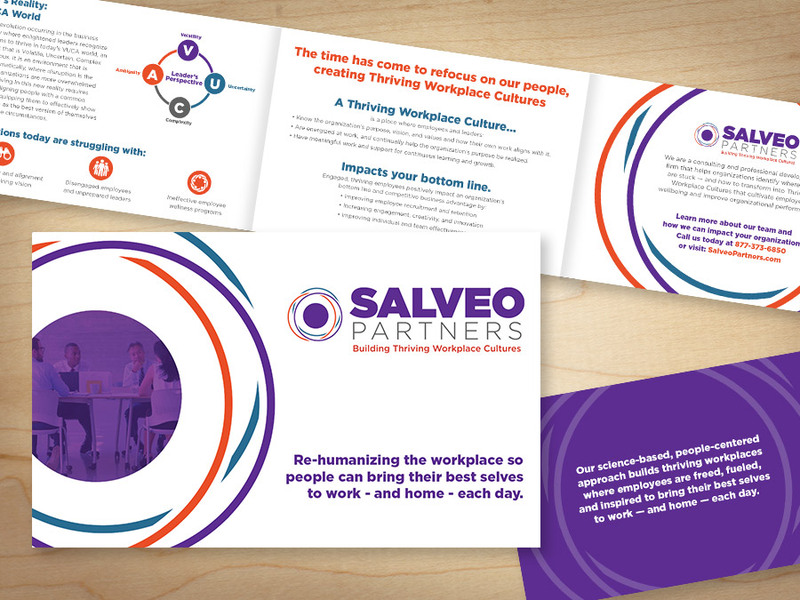 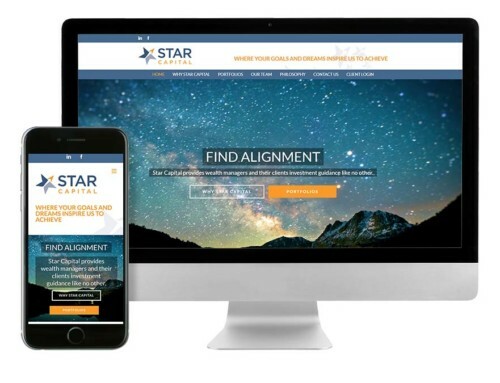 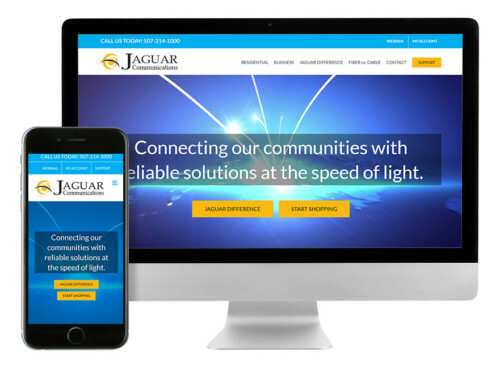 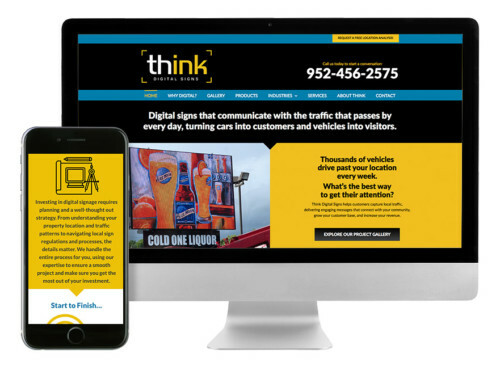 We’ve also created brand identities around specific programs and offerings like their Thriving Workplace Culture Certificate and the Thriving Workplace Culture Survey. 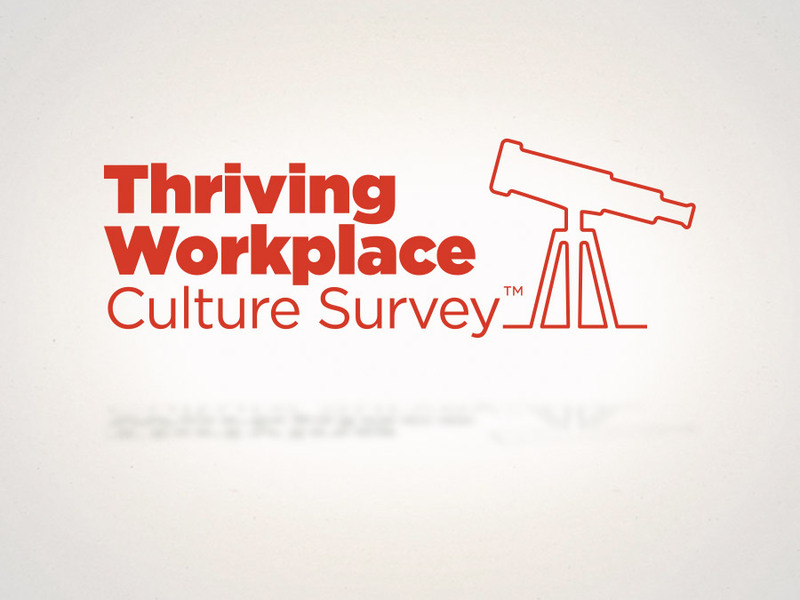 We love people, and working beside a client who helps create people-centered workplaces is a great fit for our team! 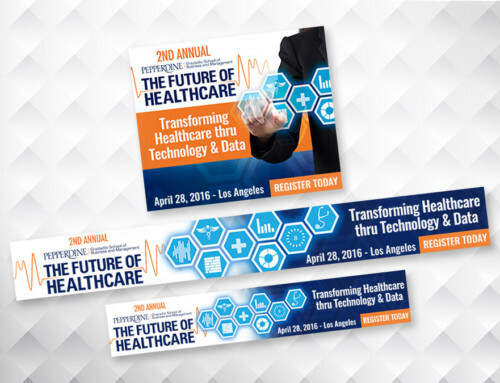 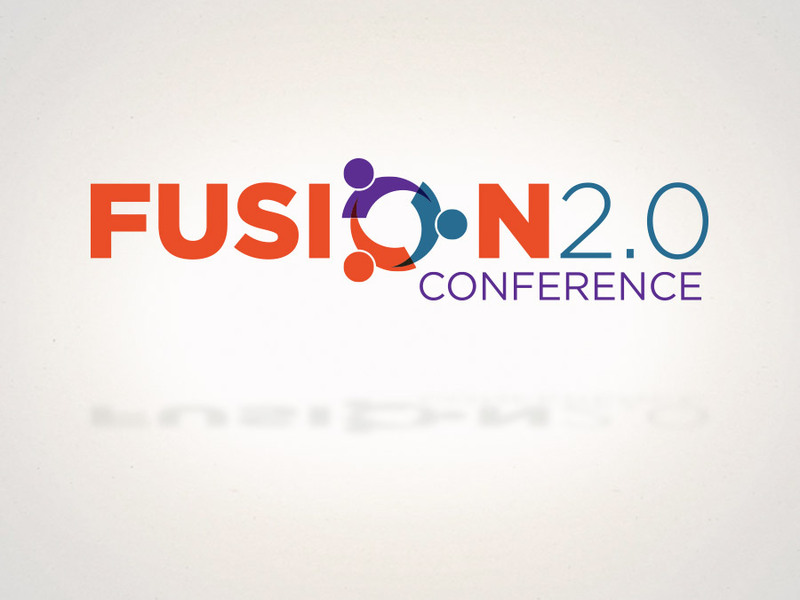 Receive fresh-squeezed, relevant marketing wisdom for every business. 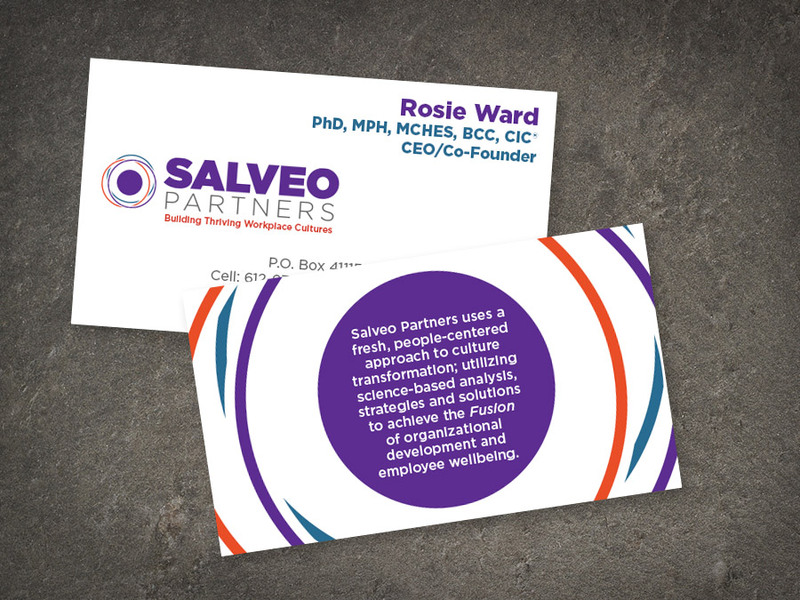 Copyright © 2019 OrangeBall, Inc. | All Rights Reserved.